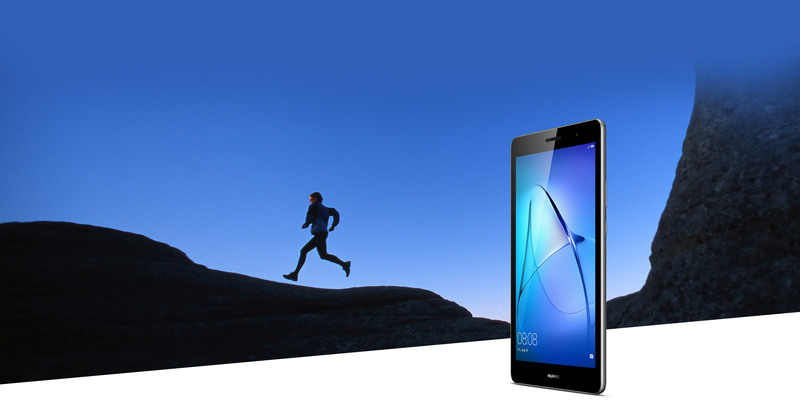 The Huawei Android 8" tablet brings reliable performance wherever you are. 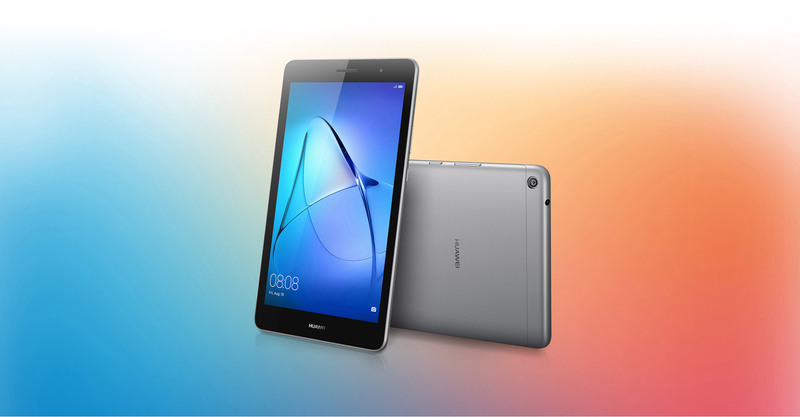 The 8-inch display of this Huawei 8" IPS HD display tablet brings your watching experience to the next level while providing comfort. Blue-light filter and low-light display modes ensures that you do not tire your eyes. 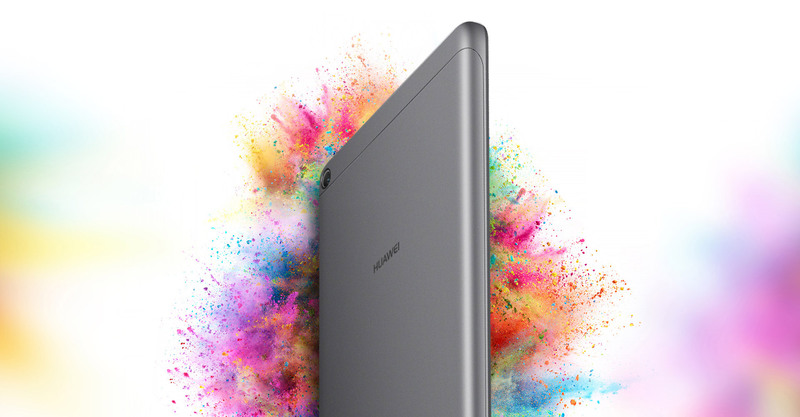 With just 7.95mm thick, the Huawei MediaPad tablet delivers smooth usability. Made from a solid piece of sleek anodized aluminum, the feeling of this device exudes sleek strength and refined style. 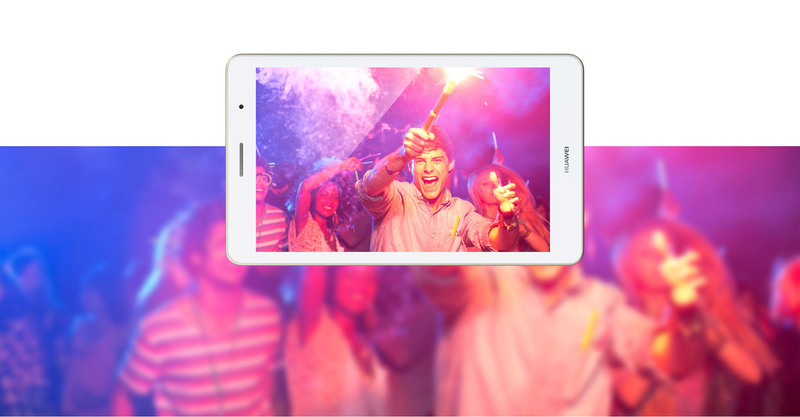 The Huawei MediaPad T3 8" tablet's 4800mAh battery keeps the light on for longer, uninterrupted experience. 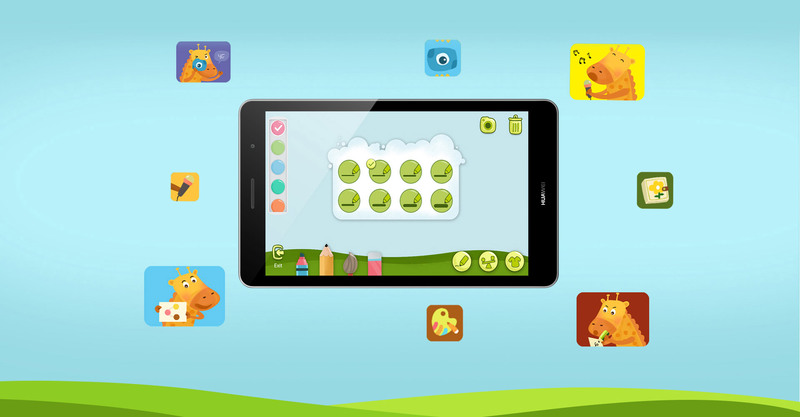 You can let others use your Huawei MediaPad but with you in full control with Smart App and Content Control.